Smashwords: Ninth Annual Smashwords Summer/Winter Sale Kicks off July 1 - Enroll Your Books Now! Ninth Annual Smashwords Summer/Winter Sale Kicks off July 1 - Enroll Your Books Now! It's time for the ninth annual Smashwords Summer/Winter Sale! 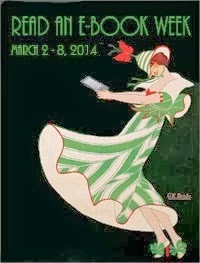 Enrollment is now open for our annual indie ebook extravaganza. The sale kicks off July 1 and ends at 11:59pm Pacific on July 31. The sale represents a massive collaborative marketing event for Smashwords authors and publishers. Each author and publisher - simply by promoting their own books - helps expose those same readers to the thousands of other participating books. For one month only, readers can discover tens of thousands of special deals 25%-off, 50%-off, 75%-off and 100%-off (FREE!). So whether readers are looking for a great beach read or something to keep them cozy on a cold winter's night in front the fireplace, they'll find it here. When the sale goes live, the catalogue will appear linked on the Smashwords home page. All participating books will have their participation noted on their individual book pages. We make it easy for readers to slice and dice their searches by discount level, category, price and multiple other factors. It's a great chance to fill up those shopping carts and show your favorite authors some love! Check back frequently throughout the month of July for great deals on the world's best indie ebooks because new books are always being added to the sale. Enroll your books today with a couple clicks at https://www.smashwords.com/dashboard/sitewidePromos. Now would also be a good time to review your publishing calendar for the next 12 months and get everything up on preorder now. Although preorders are not included in this sale, once these new readers discover your awesomeness, you'll want to visit iBooks, Barnes & Noble and Kobo to reserve your next books on preorder. Learn more about Smashwords preorders here. I've enrolled. When do I see the coupon codes that I can share with readers? Same question here. Where do I find the coupon codes? So I have to set them up individually? Mike and Alice, if it's like the last one, the codes show up right on the page automatically as soon as it goes live. Oh hey, just noticed the codes are right below where the "Select Promotions" is when you enroll your book. Nope - not there for me. I'd like the codes ahead of time, so that I can promote the sale. Why am I able to enroll only one of my books? I've e-mailed Support about this three times in the past four days, but nobody has gotten back to me. The same thing happened last year--and nobody answered me then, either. I don't know. I was able to pick the discount for all of mine. Well, one was automatically enrolled because it was already free. Three of mine are freebies, but I was only able to enroll one of the others that aren't. It was the only one that had the circles above the various discount prices you can click to select the amount you want to offer. None of the others had those. The most maddening part is that e-mailing Support gets me nowhere. They claim you'll get a response within 24 hours, but I've gotten exactly none over the past several days, despite 3 messages to them from me. I went through this same nonsense last year, to no avail. I have no idea whether I've done something incorrectly or whether the fault is with Smashwords, but the problem can't be corrected unless someone in Support responds to my inquiries. I haven't had any luck contacting Support, either. That's a definite problem with Smashwords, in general. 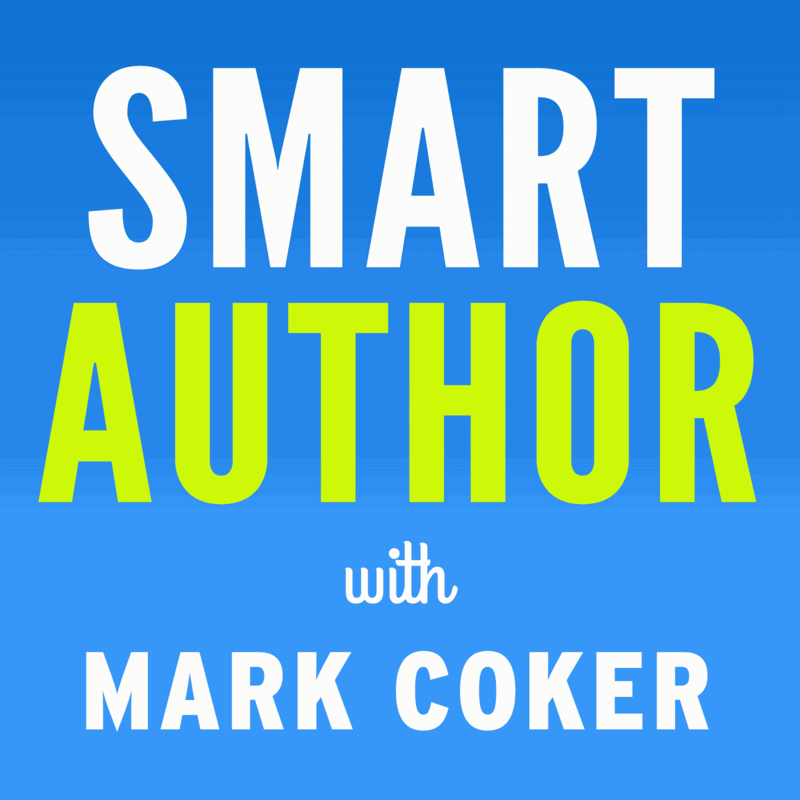 Mark Coker--or anyone from Smashwords--are you paying attention? Barry, I'm happy to try to help you here for questions about the sale. If you have books that are already free, they're automatically enrolled in the promotion (because it's impossible to discount a free ebook). You'll only see an enrollment option if the book has a price. Our support team generally answers emails same day (and often within minutes) during normal business hours M-F Pacific time. We're on a holiday schedule now with the 4th on Tuesday. Barry or makropp, if this isn't the first time you have not received a reply, my first suggestion would be to check your spam filter. It's possible our replies are getting trapped in there. But if your emails have been coming in since Friday afternoon, you may not hear back until Monday. Thank you, Mark, for responding. Let me address your points. I obviously know that the three free books I've made available will remain free during as well as after July, unless I elect to change their pricing. I don't. The problem I've been having is that six of my other titles have always been priced, but only one of them has so far been allowed to be enrolled in the annual sale. Why is this--and why did the same problem arise last year with no solution offered after I contacted Support? There have been no messages from Smashwords in my spam file, nor have I selected Smashwords as a source of e-mails to be blocked or automatically deleted. On the contrary, I was reminded about the annual sale because of a message from Smashwords that reached the inbox. At this point I honestly can't be sure when I first contacted Support about the Smashwords problem I've been having once again this July. I think it was the middle of last week, but I won't swear to it. In yesterday's post, you suggested I might not hear anything from Support until today. Well, it's just before 6 p.m. eastern daylight time as I write this, and I've heard nothing from Smashwords Support so far. Granted, because you're on the West Coast it's still early and Support might eventually make me a liar before the day is out. I'd welcome that because I'd like to get the problem resolved once and for all and my other e-books enrolled. But what concerns me is that last year I contacted Support about this same issue long after July Fourth but before the end of the month. The sale ended with no replies to my requests, so I potentially lost some income, as did Smashwords because of no sales from my titles. Set off the fireworks! Although I've received no e-mail from them (at least, not so far), Support finally made it possible for me to enroll all of my e-books that aren't freebies. I don't know if you had anything directly to do with it, Mark, but if you did I thank you. I've enrolled in this program but I find it extremely difficult to locate "The Crazy Life of a Kid From Brooklyn". What is my book? Chopped Liver. Hi Bill. You may have the "adult filter" engaged. Click on the "adult filter" button on the upper right hand corner of any Smashwords page to turn on/off and try your search again. Your title came up for me right away. Hope this helps.